If you've been following me since my Budget Beauty Blog days, you might remember me raving about the bareMinerals 5-in-1 BB Cream Eyeshadows . They're a holy grail product for me and I think they are one of the most underrated makeup products...I never hear anyone talking about them (but they should because they're fantastic)! 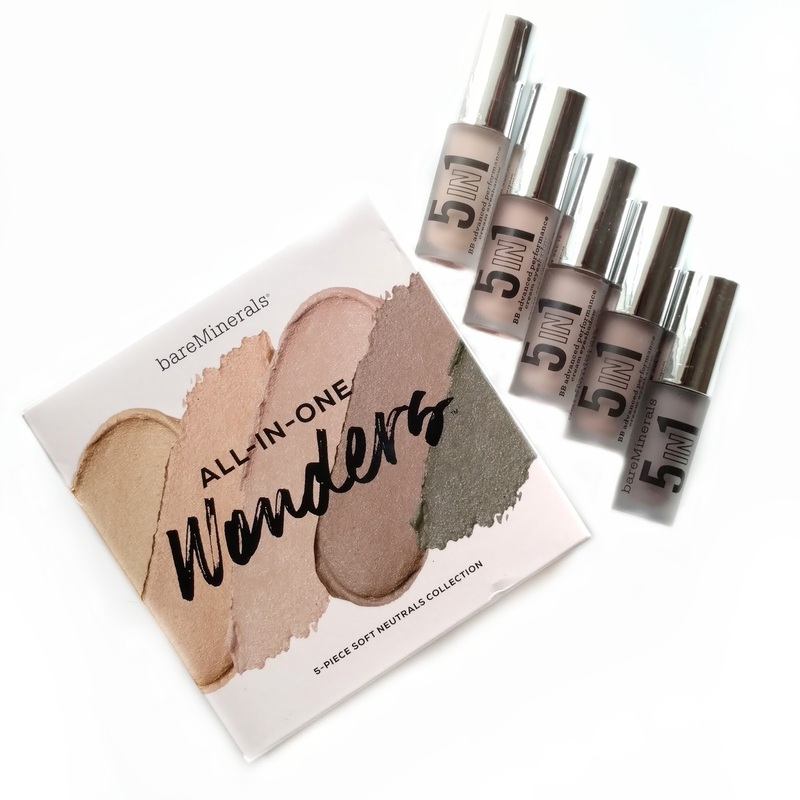 So when I saw the new All-in-One Wonders 5-piece collection launch at QVC, I knew I had to buy it, especially since there are two brand new exclusive shades in here and the other three shades are ones that I don't already own. Also, summer is coming and these are one of those easy, simple products I reach for when it's hot outside and I don't feel like wearing a lot of makeup. 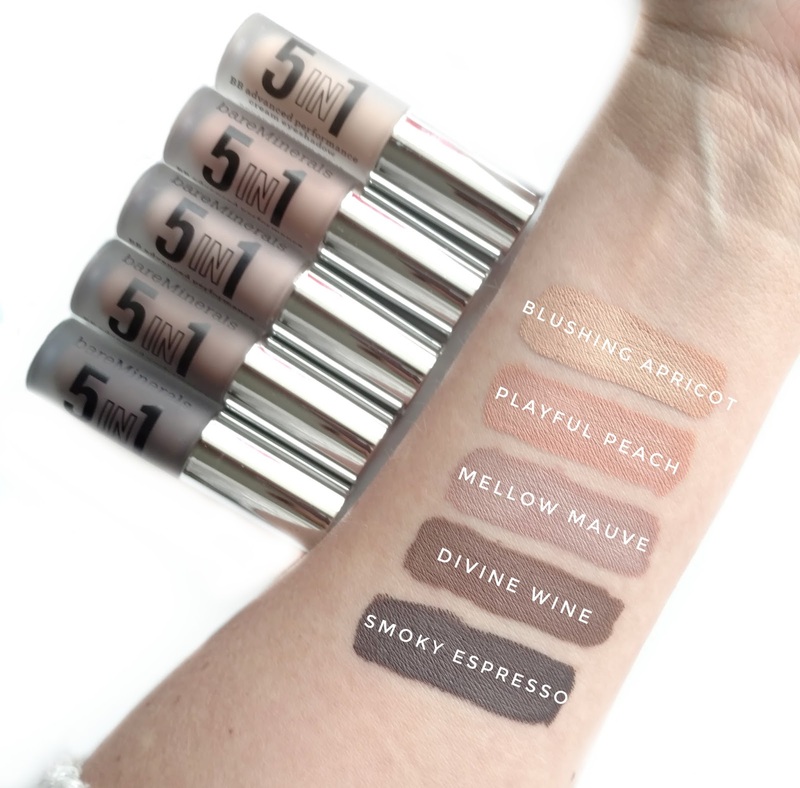 This five-piece bareMinerals collection of BB Advanced Performance Cream Eyeshadows gives you a variety of spring-inspired hues that can be layered together or worn alone to create a range of looks. Full of good-for-your-skin ingredients, the formula delivers five high-performance benefits in one silky, skin-nourishing eyeshadow. 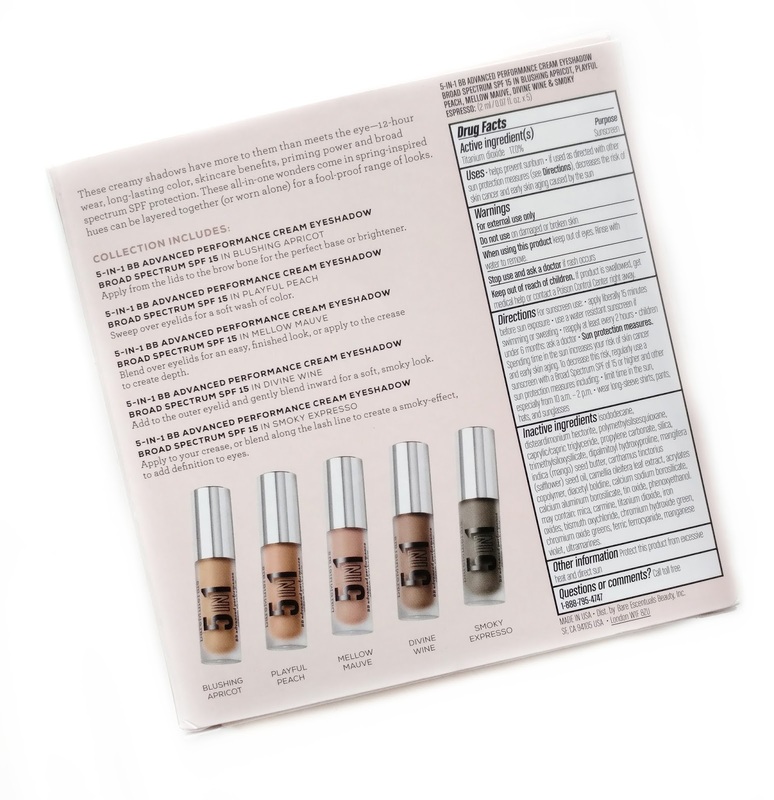 This set comes with five shades (two of which are brand new and only available at QVC right now) and they're slightly smaller than the full sized versions you'd find in stores like Ulta or Sephora. These are .07 oz each, while the regular size is .1 oz. and retails for $19. So in this set, you're getting a total of .35 oz for $32.72, which adds up to 3.5 regular sizes ($66.50 value). So this is a really great deal! They come with a flocked paddle applicator which I usually use to apply them. You don't need much...I usually just dot it on and blend it out and it's enough to cover my eyelid. Below, you can see one of the shades in the set next to the full-sized version. As you can see, they're not that much smaller! 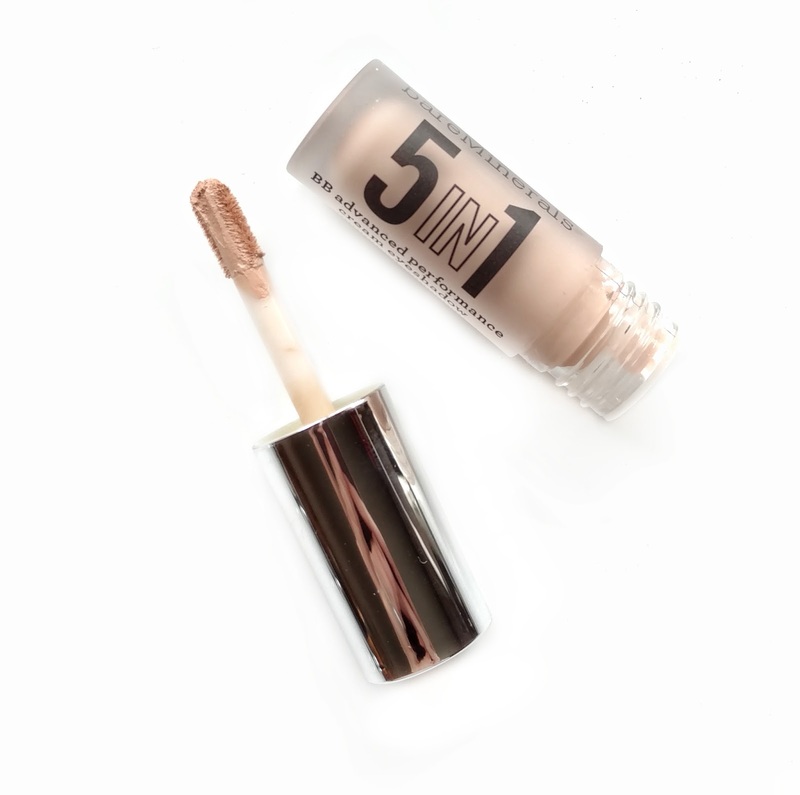 If you haven't tried these yet, the formula has a creamy, velvety feel that gives you about 15-30 seconds of play time before it dries down to a soft matte finish. I'm obsessed with how smooth they make my eyelids look and they hide any veins or discolorations and brighten up the entire area. 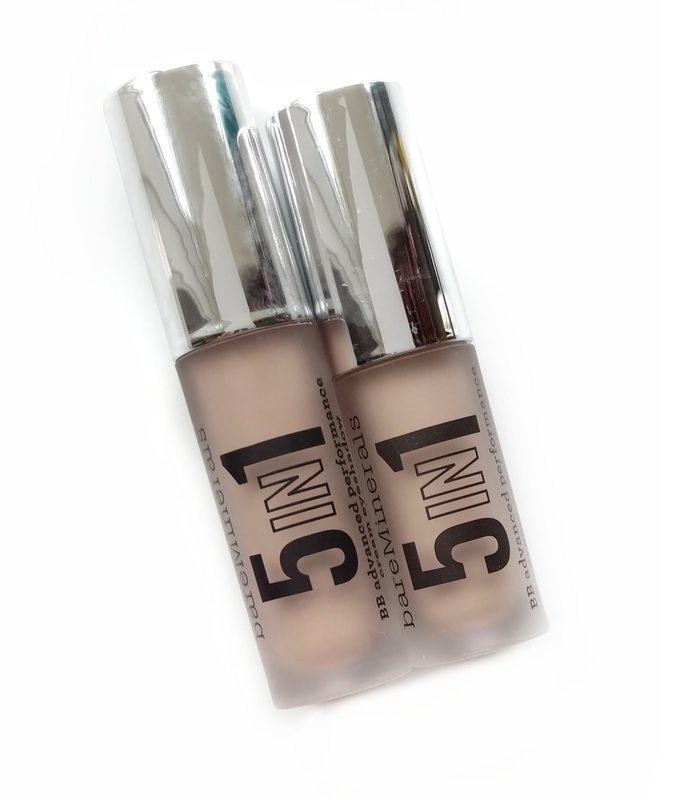 I wear them alone on my light makeup days and I also use them as an eyeshadow primer when I'm wearing powder shades...they help extend the wear and intensify the color. They're really long lasting and don't crease on my eyes at all. I typically use one shade all over my lid and blend it into my crease a little bit with my fingers, but one of my favorite looks lately is to use Mellow Mauve all over my lid and then dot a little bit of Divine Wine in my crease/outer corner and grab a fluffy blending brush and blend it out before it dries down. Sometimes I'll dip a slanted eyeliner brush into the paddle applicator of Smoky Espresso or Divine Wine if I want to use them as a liner (I love doing that since they're so long lasting and don't move once they set!). Wow, it's too bad they didn't include the best one - Elegant Taupe! There's nothing out there like this gray-ish color, and the consistency is very smoothing. Definitely under-rated! Have you tried the Butter London matte liquid eye shadow? If so, I'm wondering how these compare. Thanks. These look great!